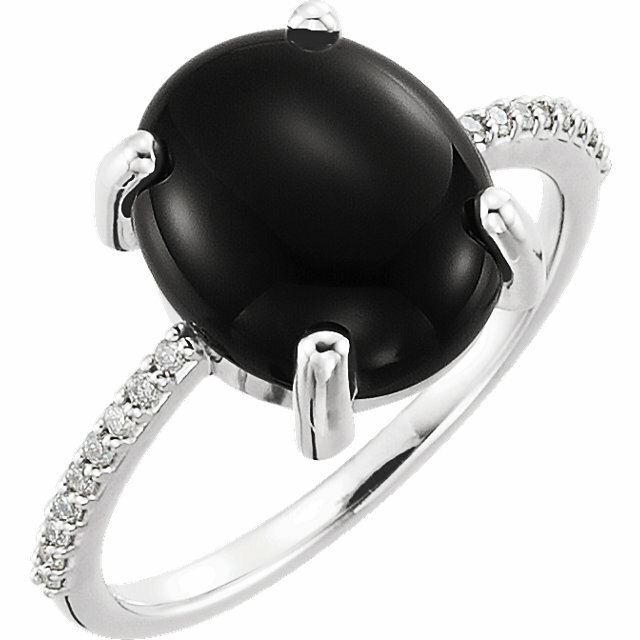 Black onyx is modern and classic at the same time. 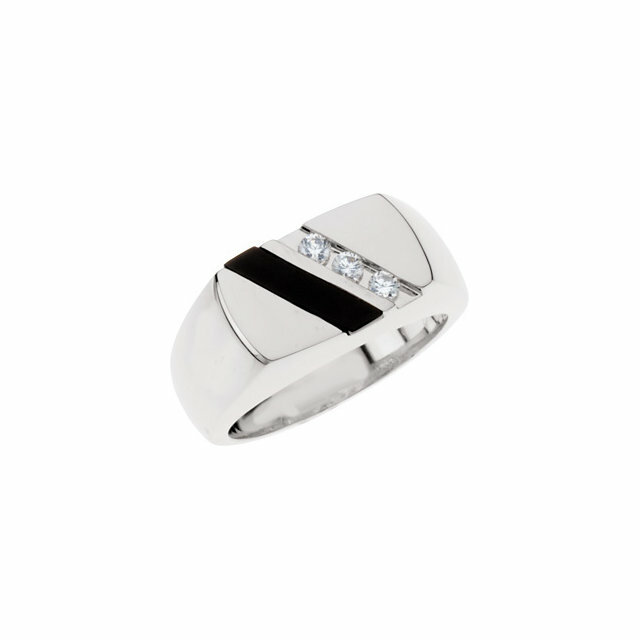 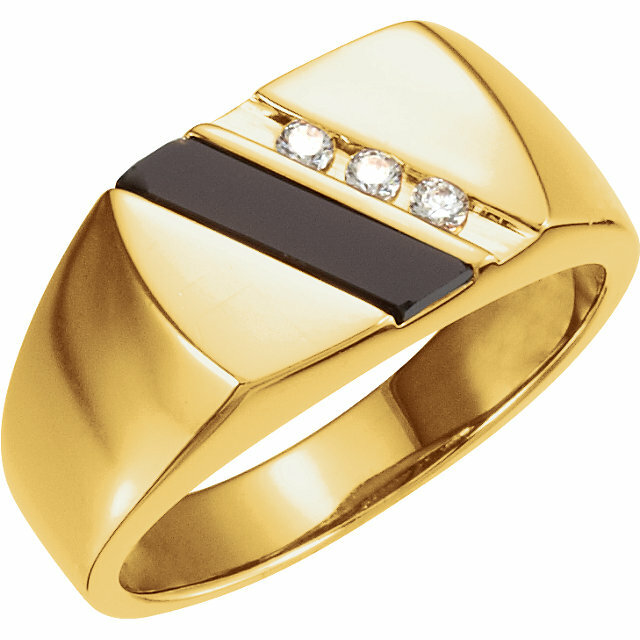 It looks beautiful set in cool white metals (silver or white gold) or set in warm yellow gold. 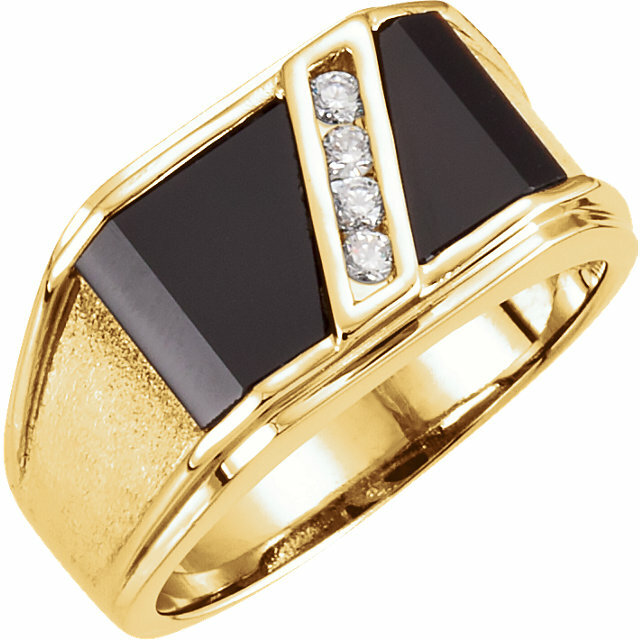 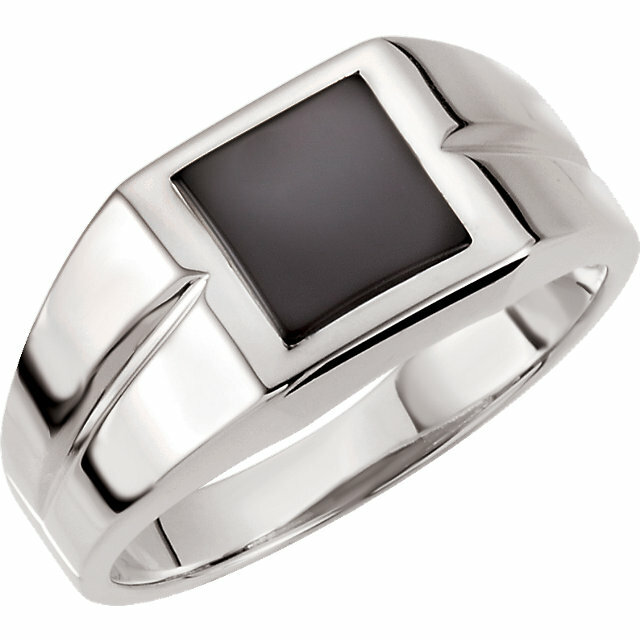 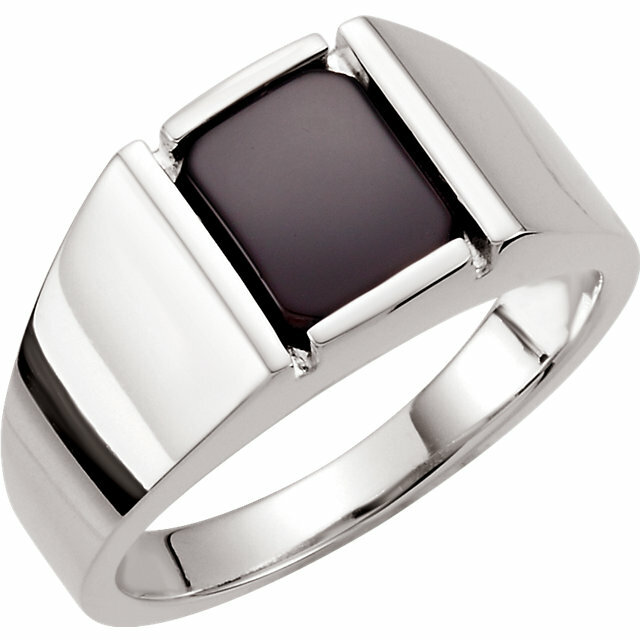 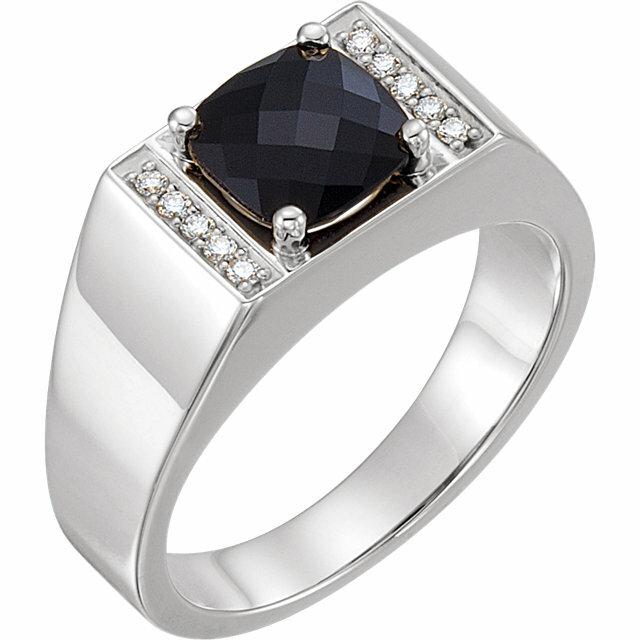 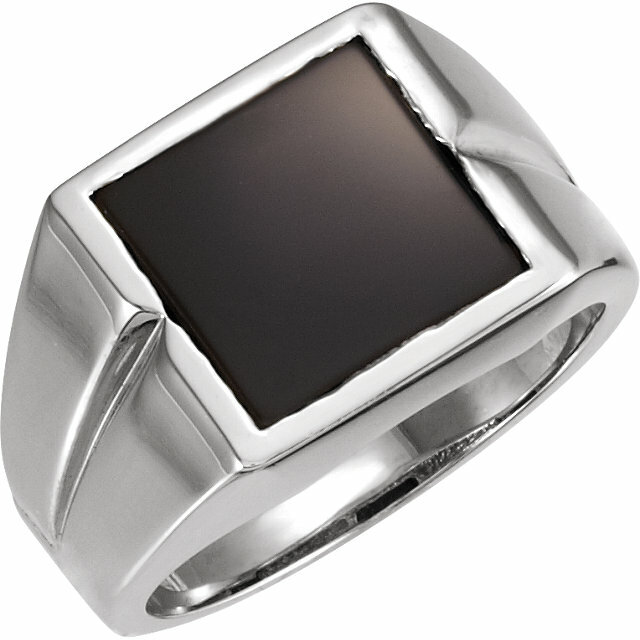 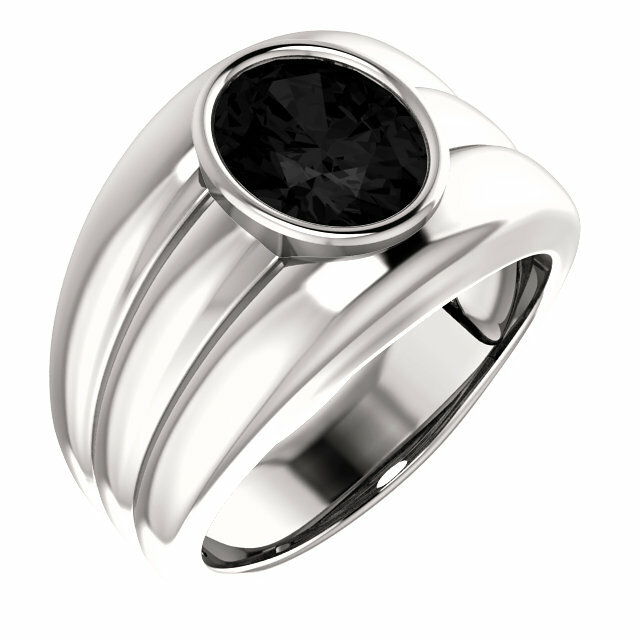 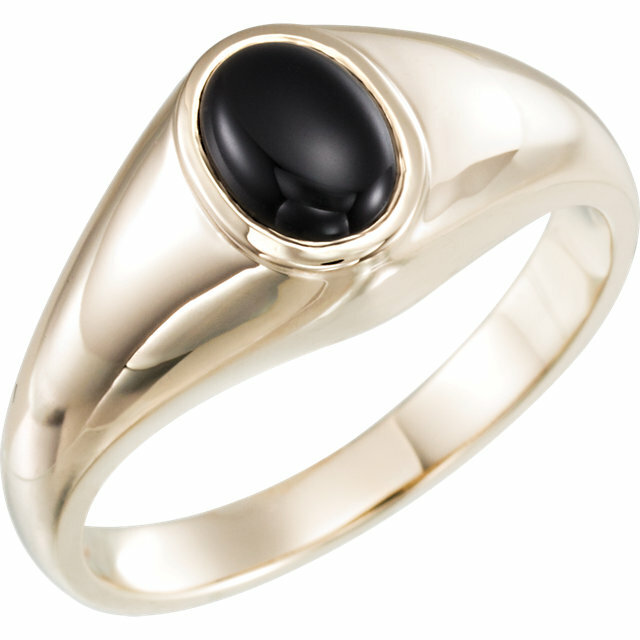 Black onyx is the perfect stone to be a foil for colored gemstones . 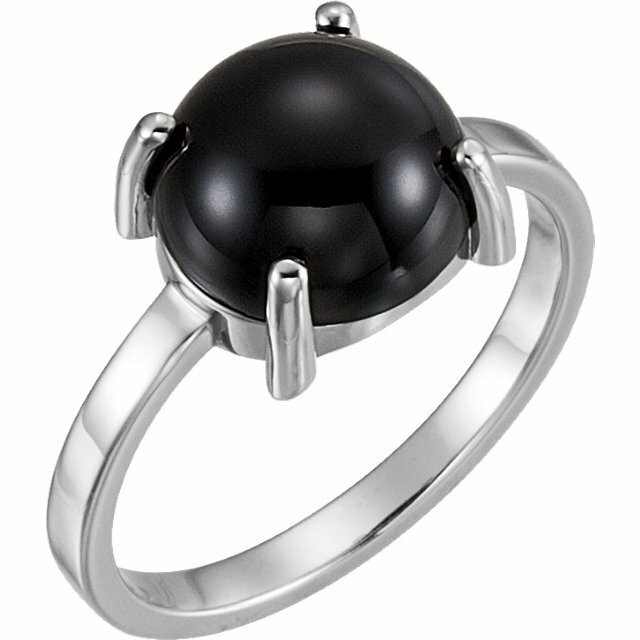 It can be very masculine or very feminine and romantic. 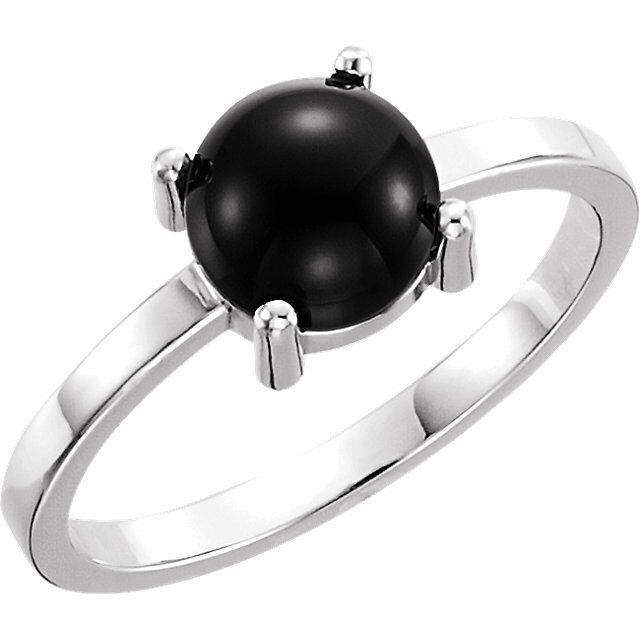 It is perfect for men or women. 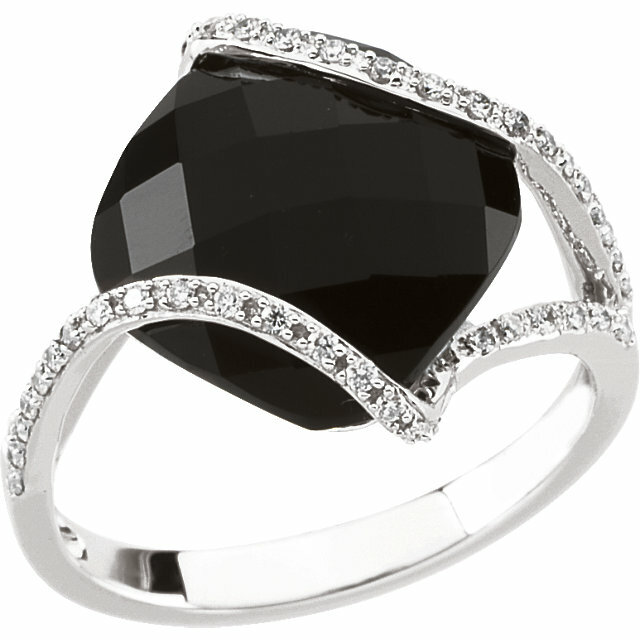 And black will coordinate with just about every color in your wardrobe. 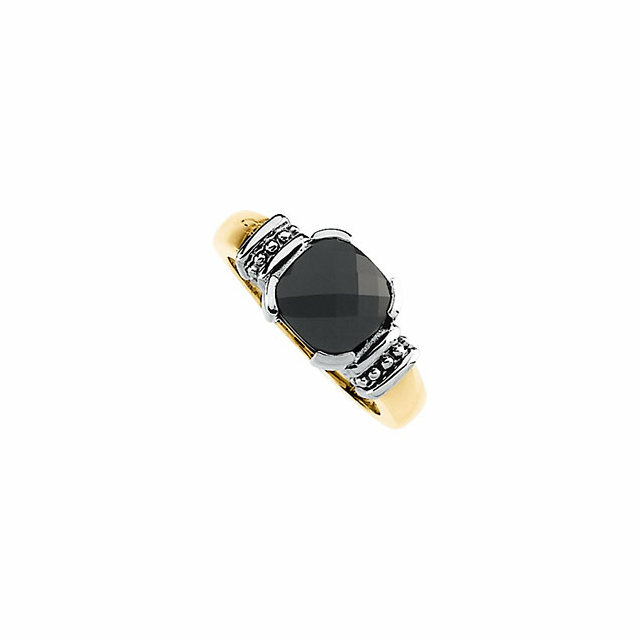 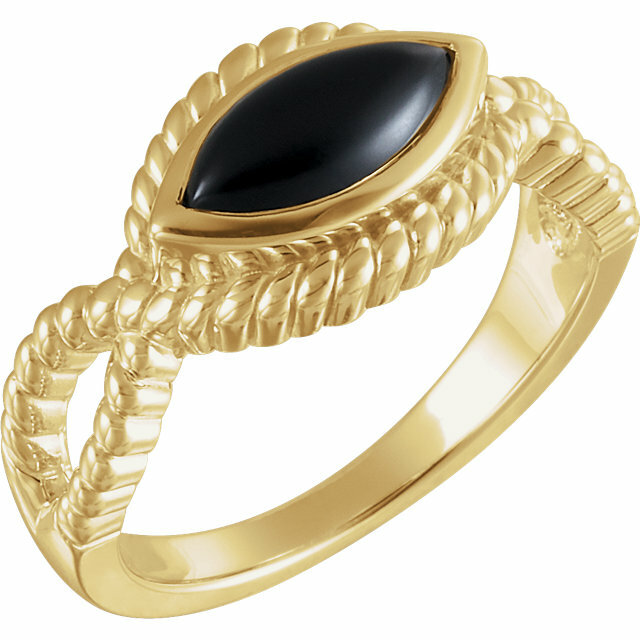 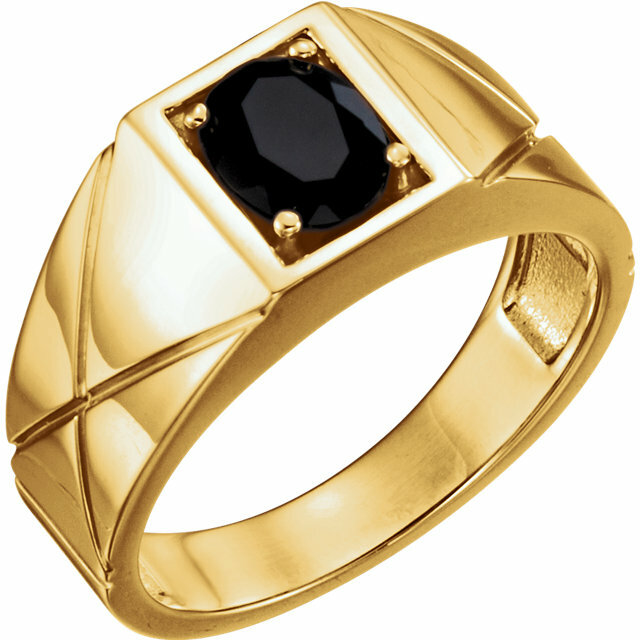 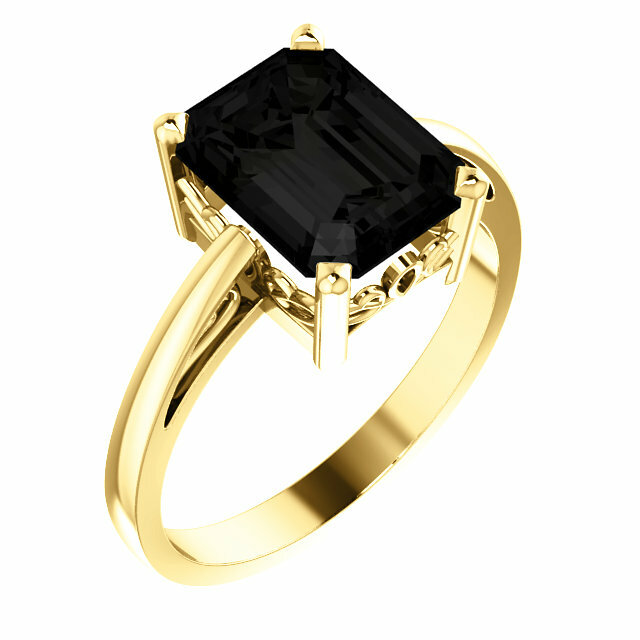 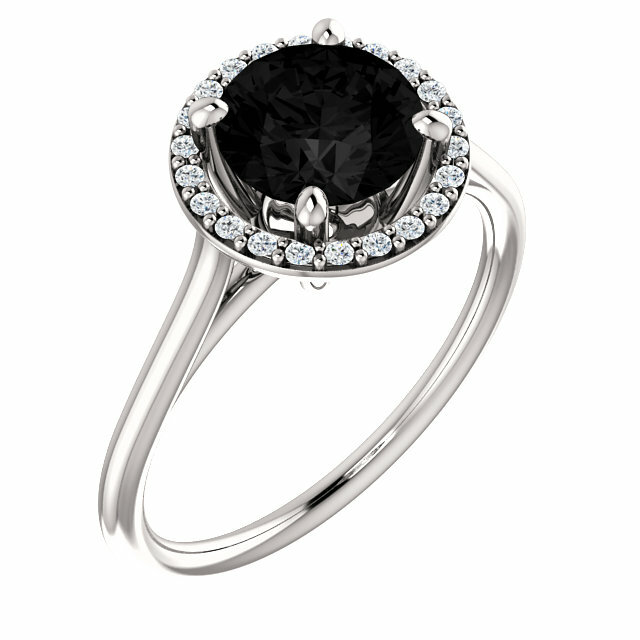 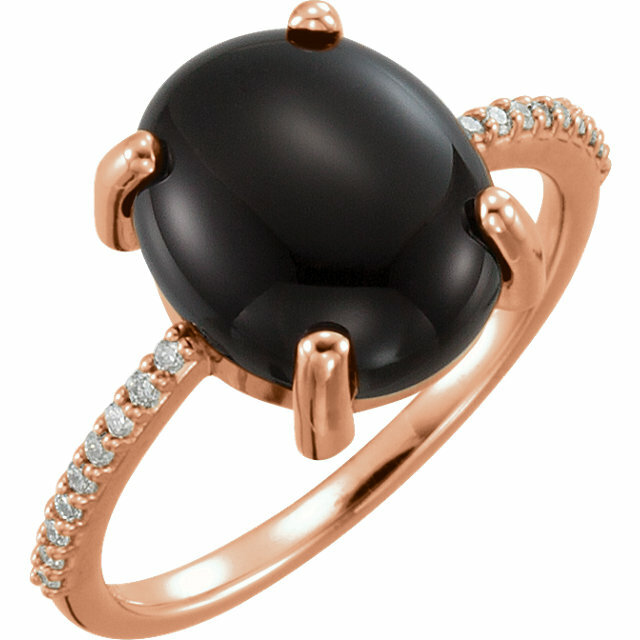 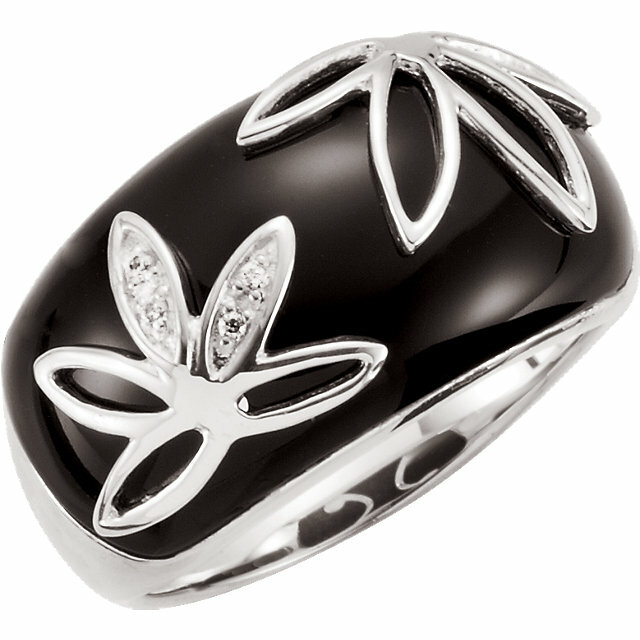 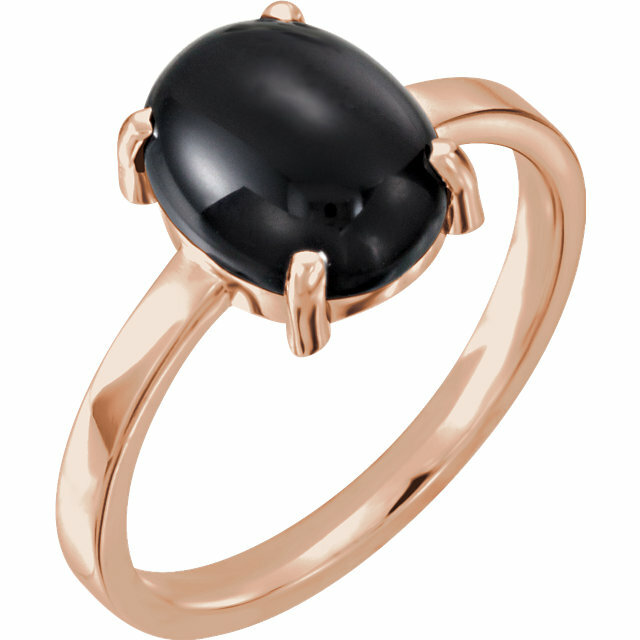 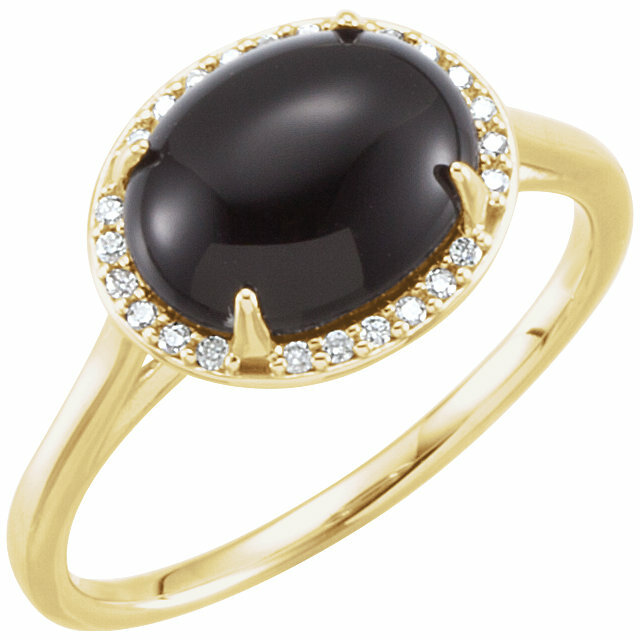 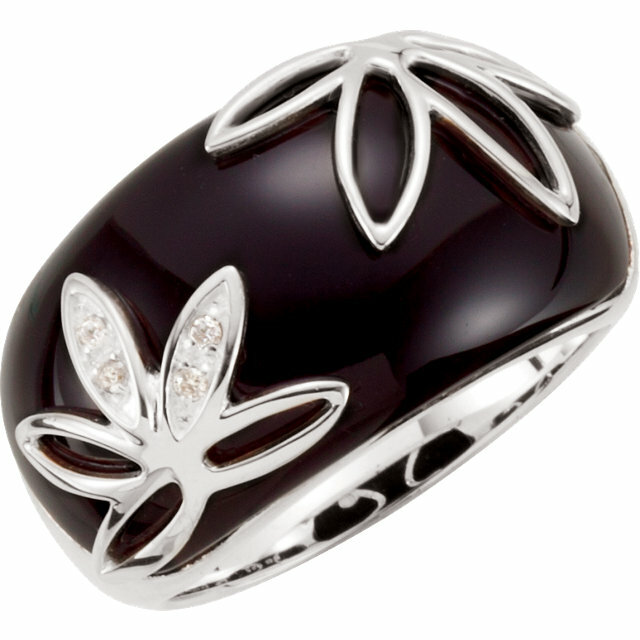 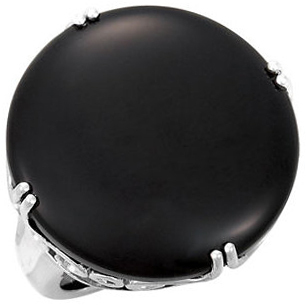 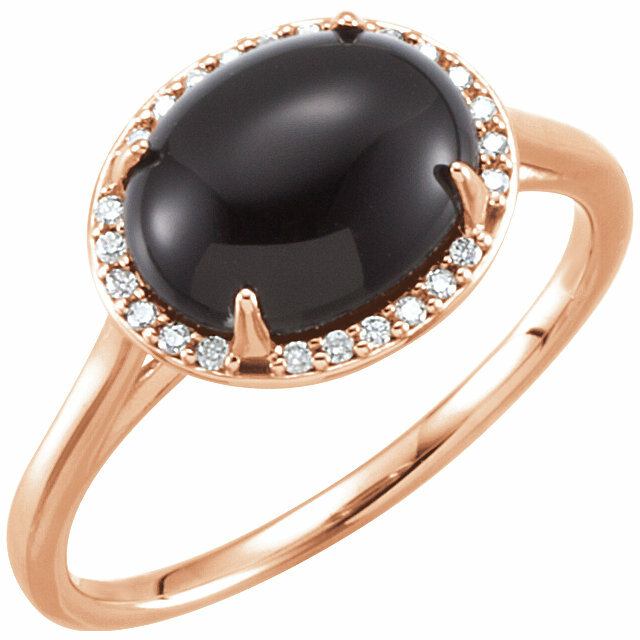 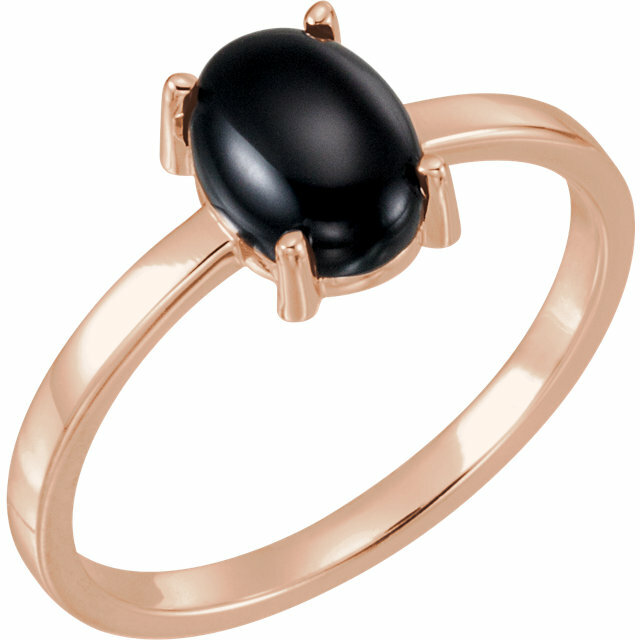 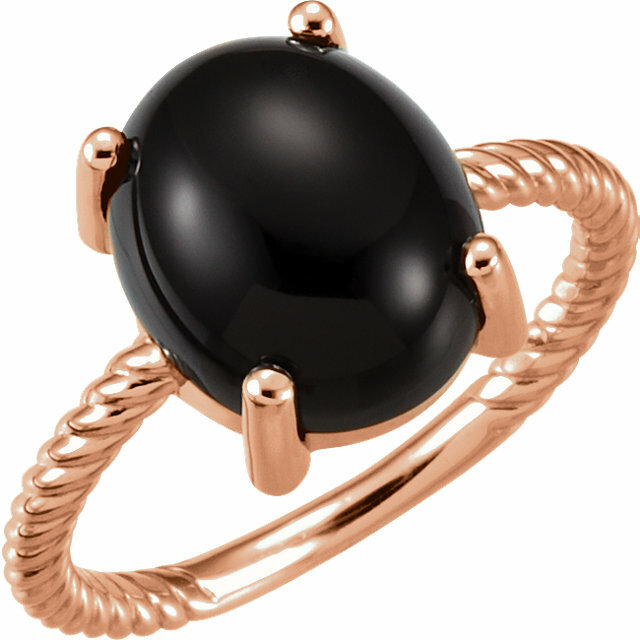 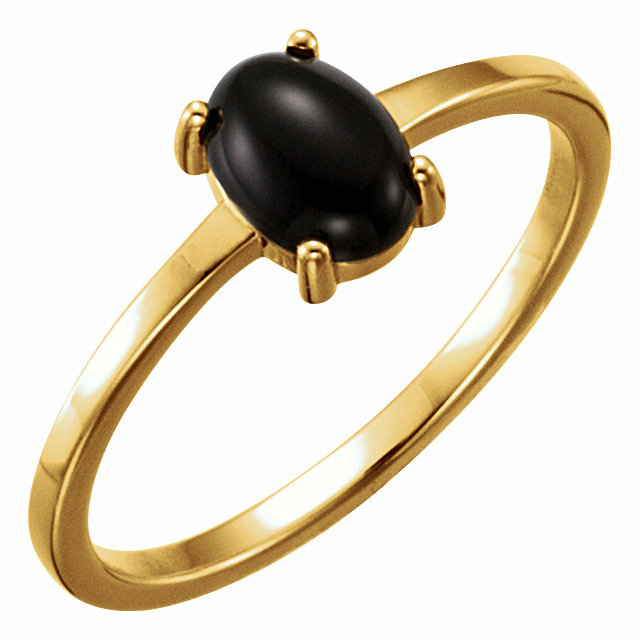 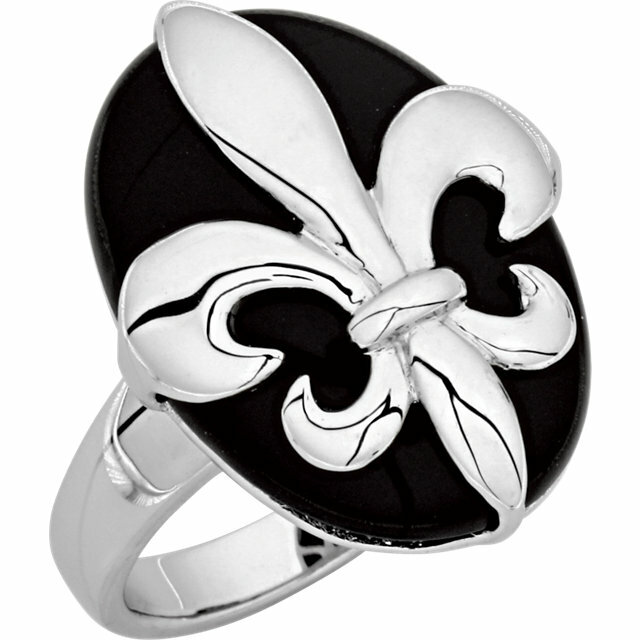 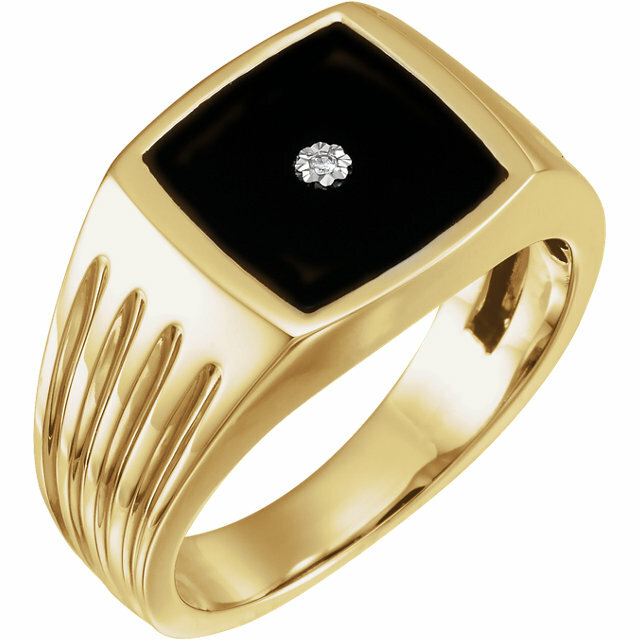 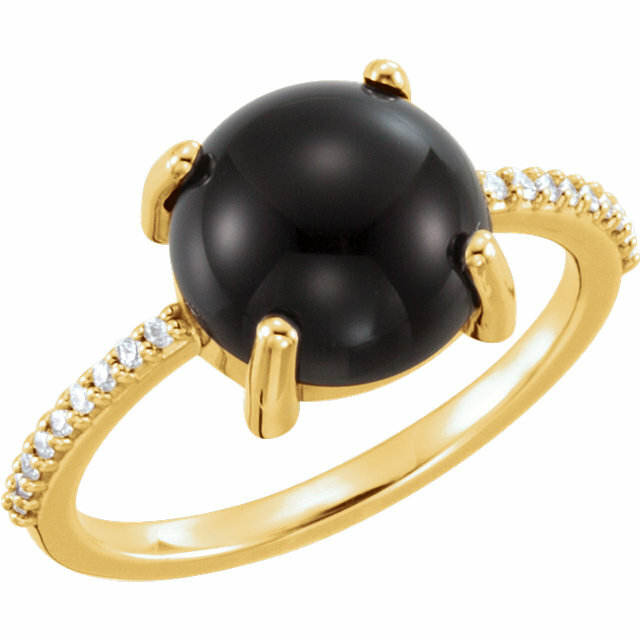 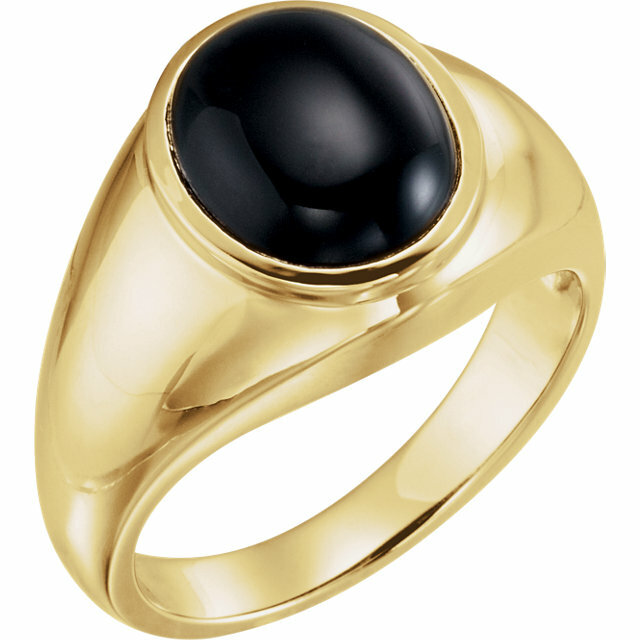 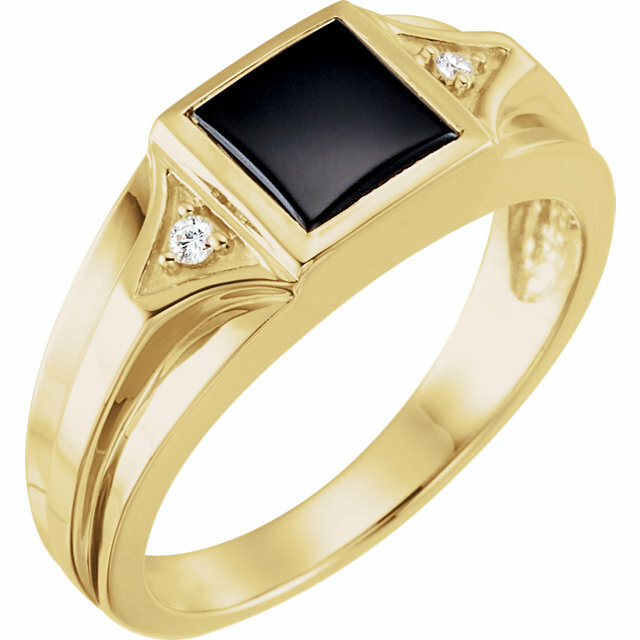 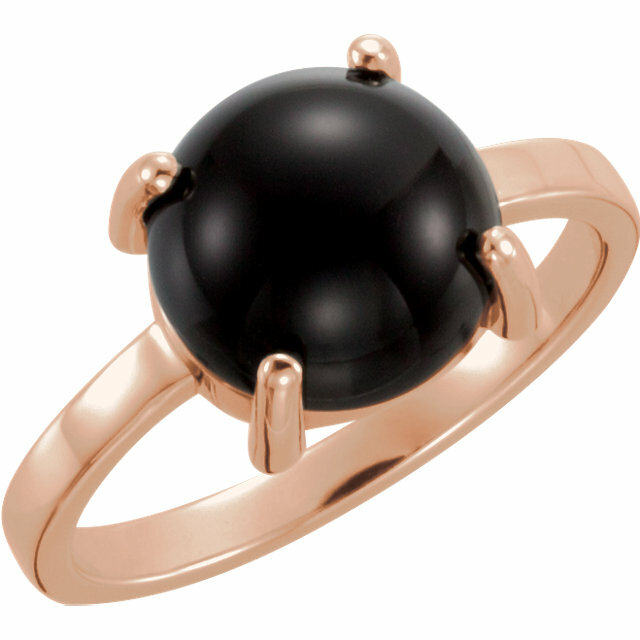 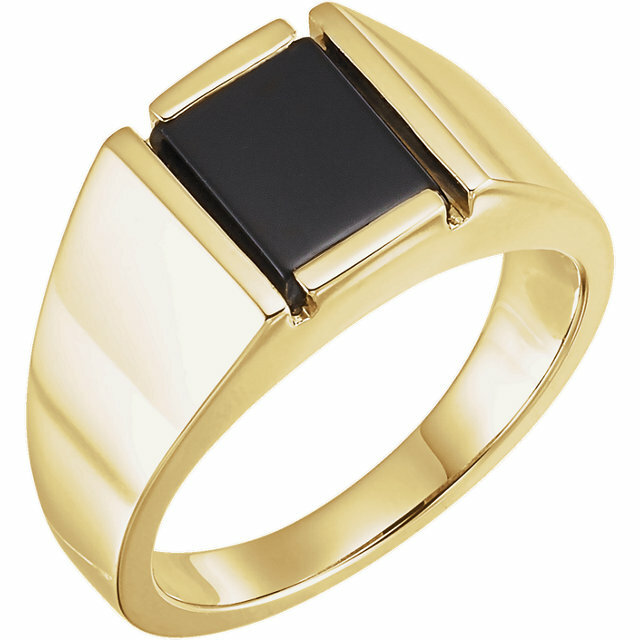 Black onyx has been used in jewelry for thousands of years, dating back to the ancient Greeks and Romans. 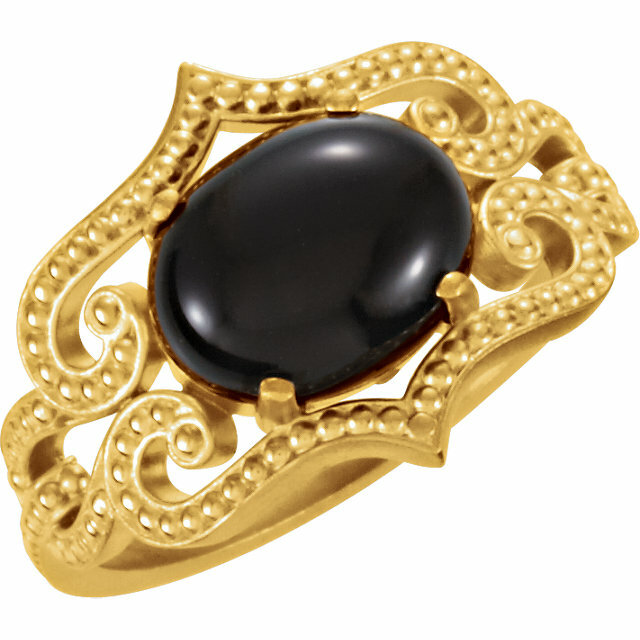 There are examples of exquisitely carved black onyx from 9 - 12AD (and earlier) in museums to this day. 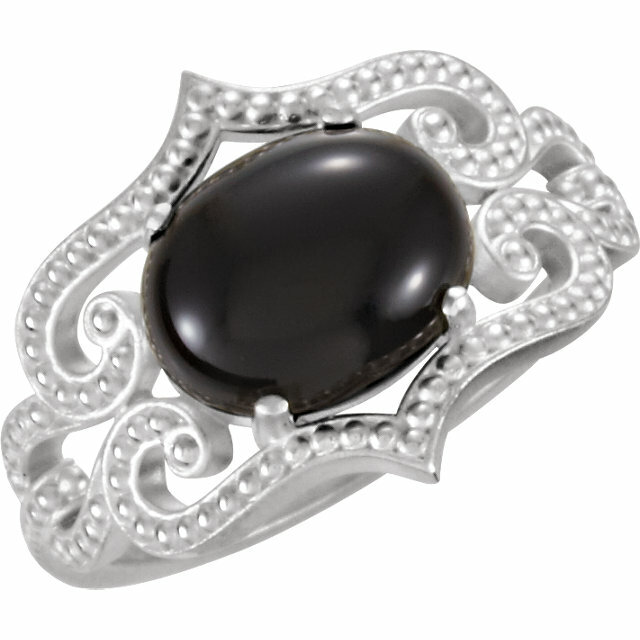 It had renewed popularity in Victorian and Art Deco periods when it was often paired with hematite or pearls as well as diamonds. 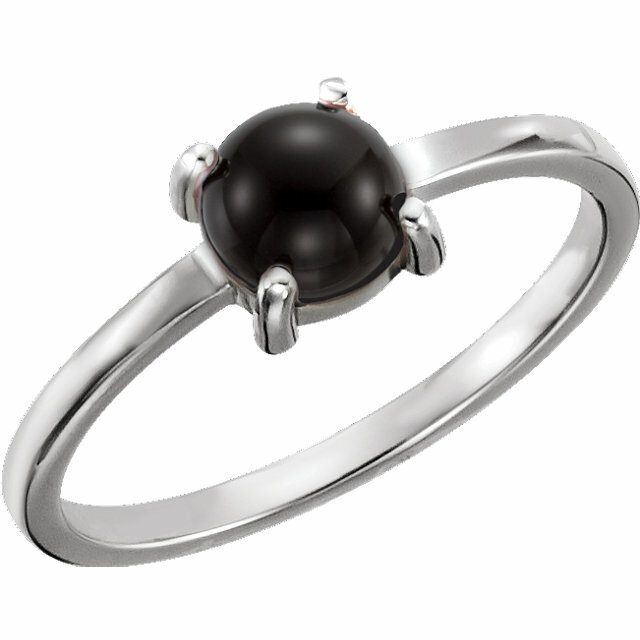 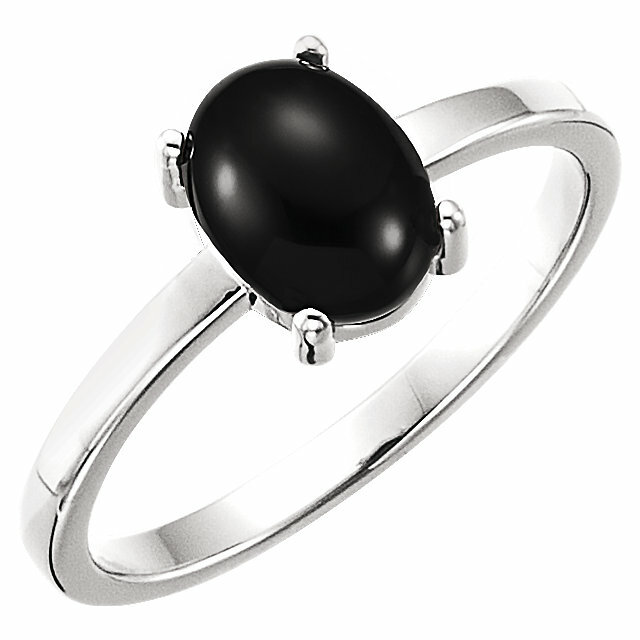 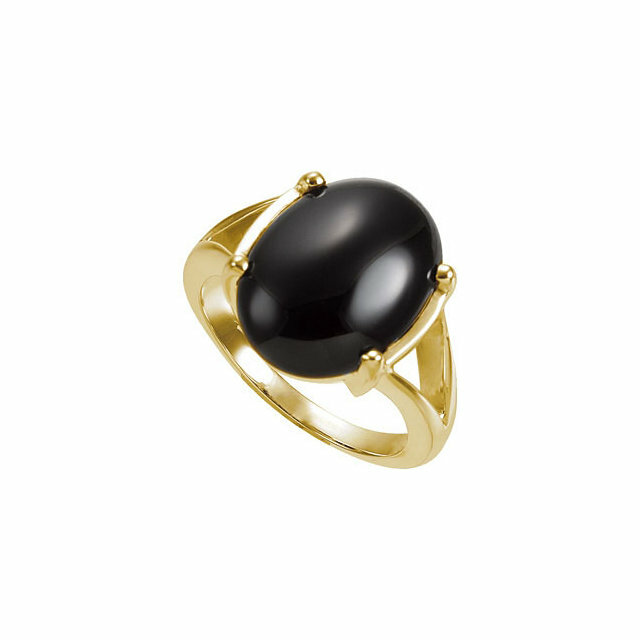 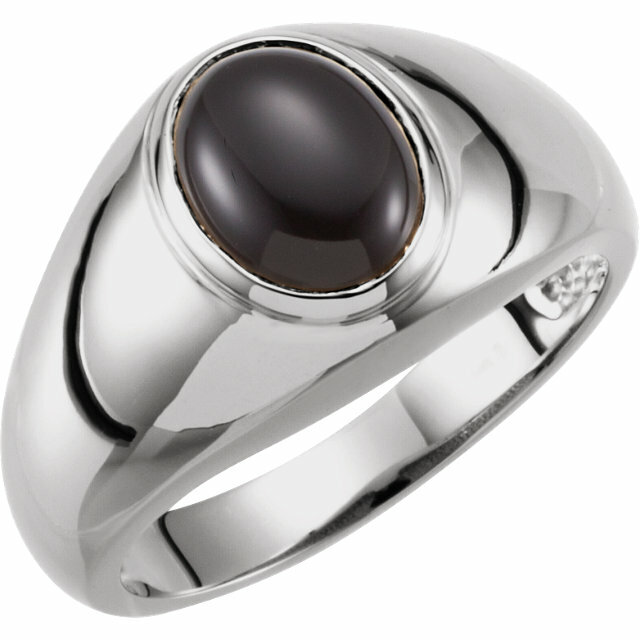 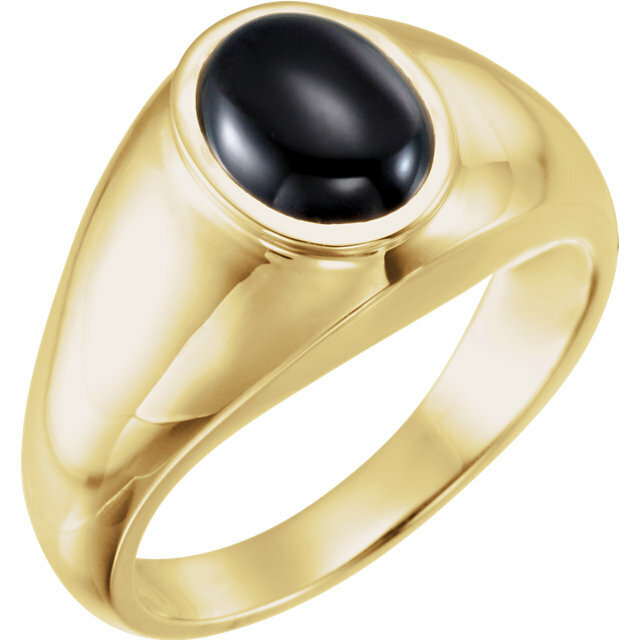 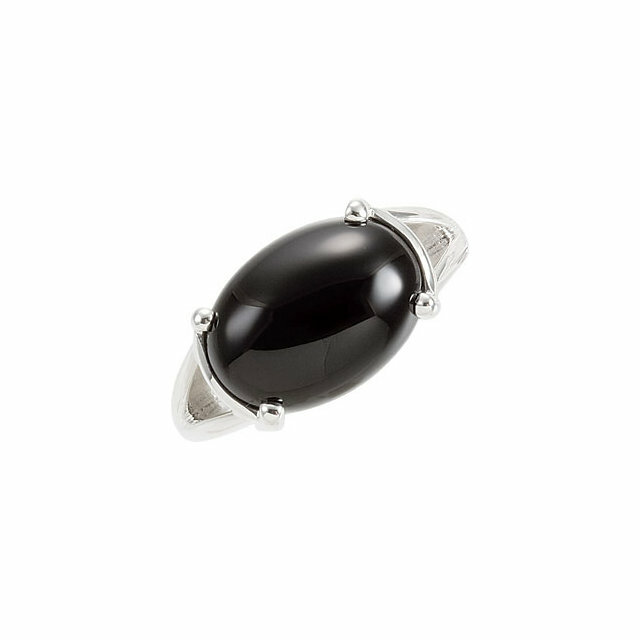 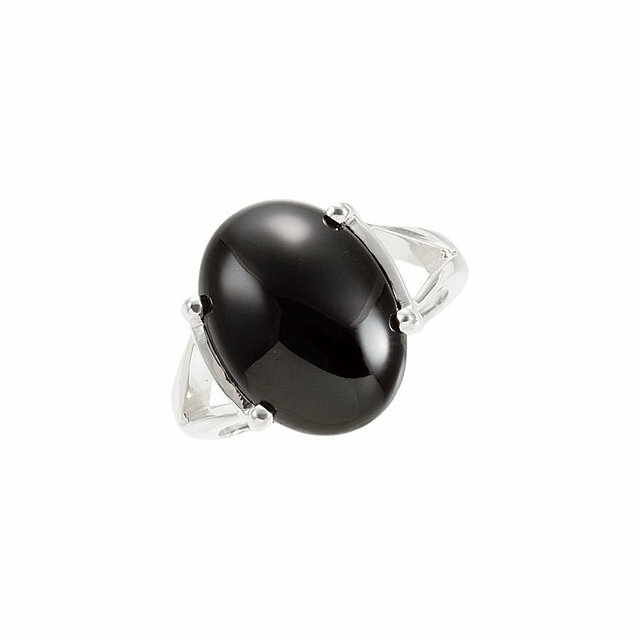 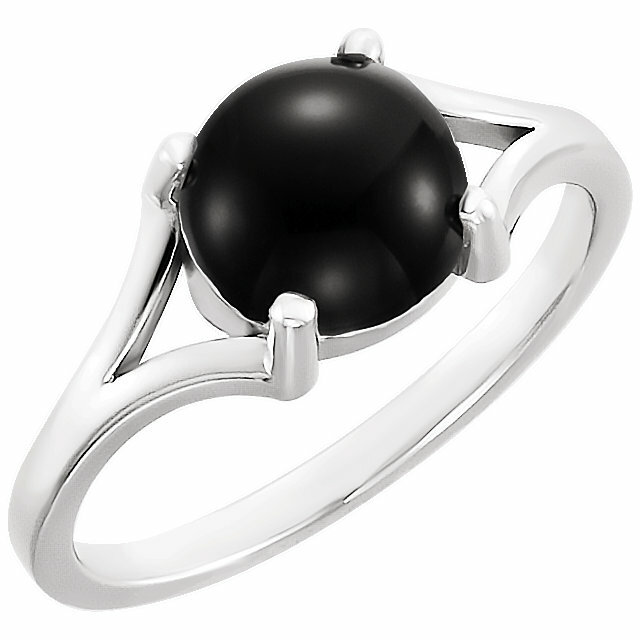 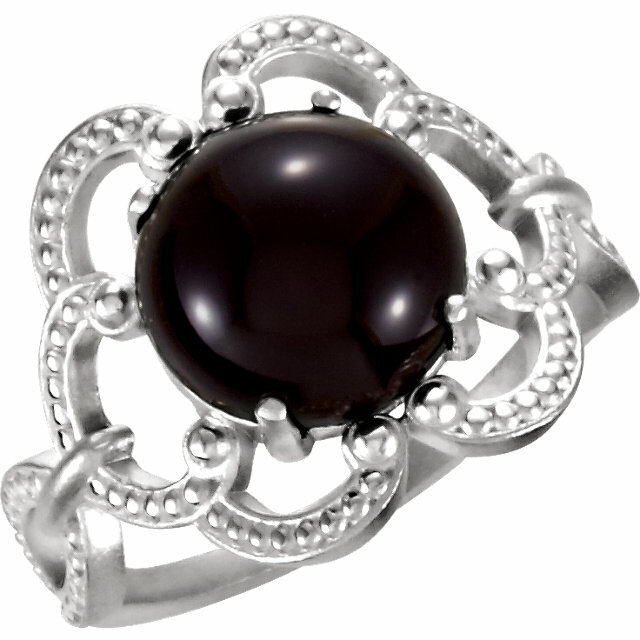 Some believe that black onyx is a powerful protections stone. 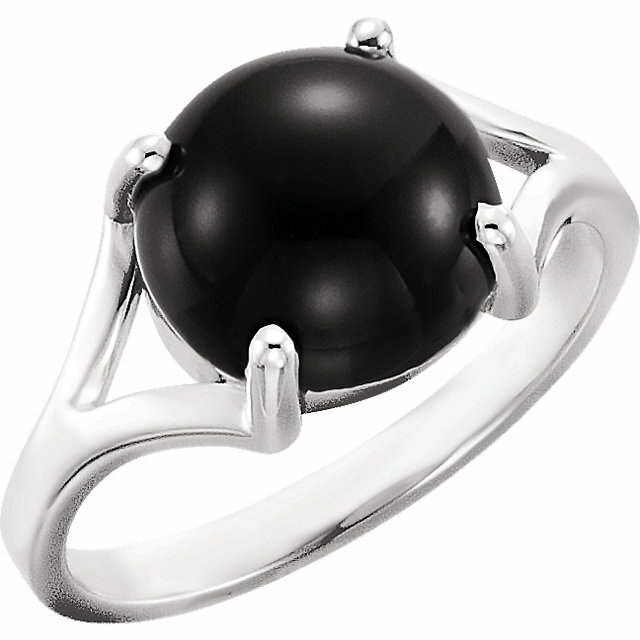 It is supposed to absorb and transform negative energy and thereby help in relieving stress and provide for emotional stability. 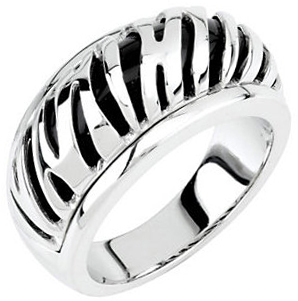 Don�t know if it really does all that, but it sure is pretty. 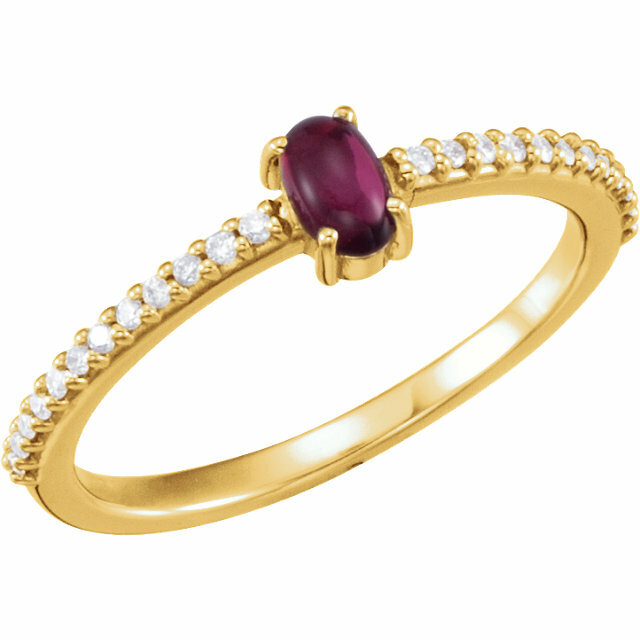 It is the symbolic gemstone for the 10th wedding anniversary, and, in astrologic terms, the sign of Leo. And it is supposed to be the power stone for Capricorn. 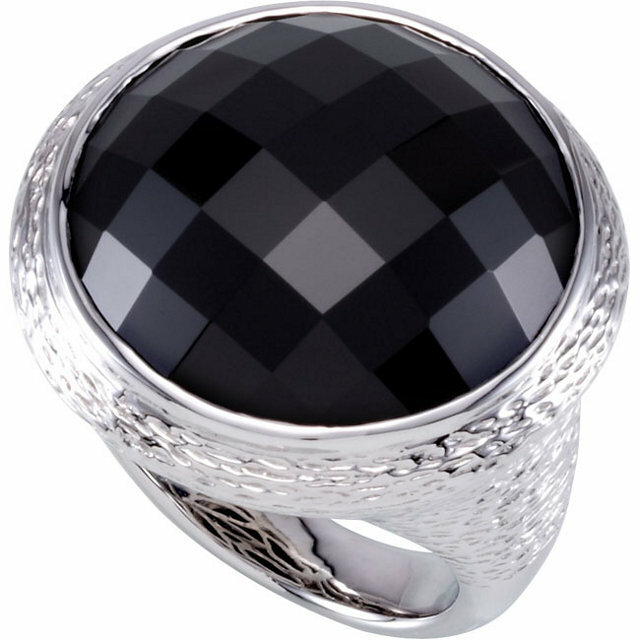 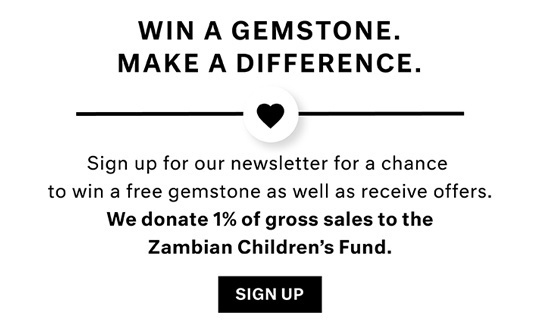 As you can see, black onyx can be cut for use in a simple setting or facetted on top or as a cabochon with a colored stone inset or used as the perfect background for diamonds. 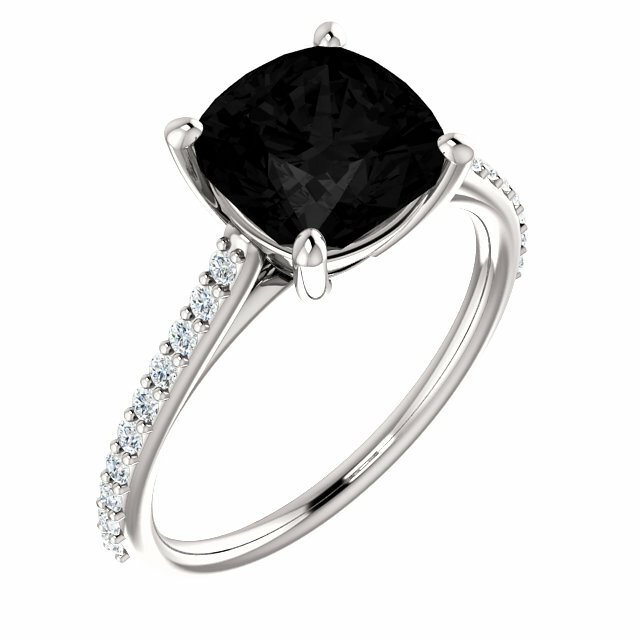 It is timeless. 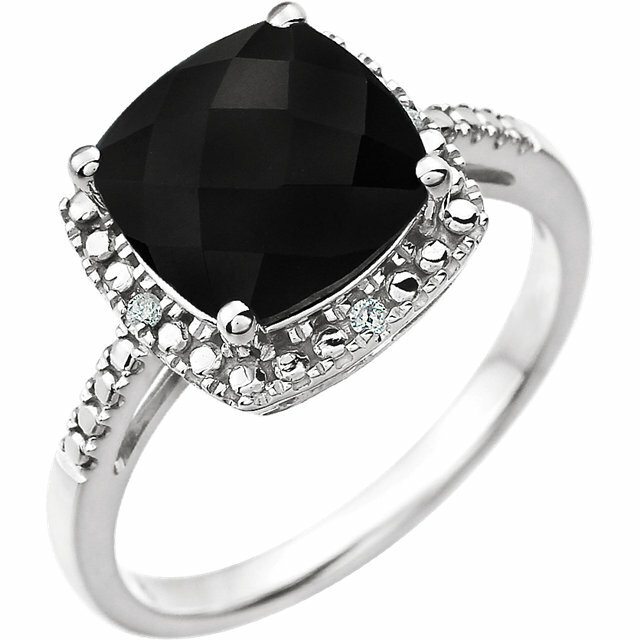 It is affordable. It is a knockout!